With Matt Garza‘s start being moved to Sunday because of an illness, the Dodgers will face Chris Volstad on just four days rest. Volstad, who is 0-3 on the season with a 6.11 ERA, has seen the Cubs lose in his last six starts dating back to the end of last season. In those six starts, he has lasted at least five innings each time, allowing four or less runs in all but one of the starts despite the winless streak. For the Dodgers, they send 2012 surprise Chris Capuano to the mound, who has gone more than six innings in three straight starts – allowing just three earned runs. Perhaps even more surprising, he has struck out an average of almost six batters per game. 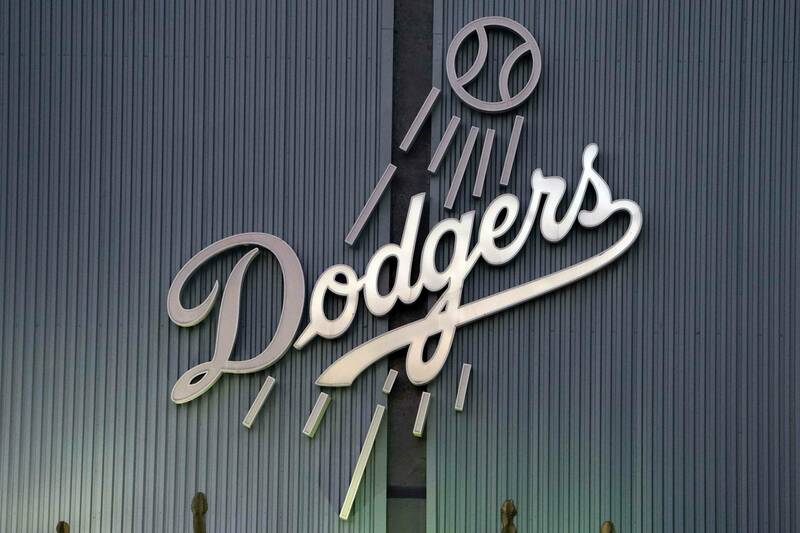 All in all, however, the Dodgers need a strong performance, having lost three of their last four games – lending credence to the belief that their hot start was nothing more than a mirage. For more information on the Cubs, check out our pre-series report. Dodgers Last 10: (5-5): L @ CHC, L @ COL, W @ COL, L @ COL, W vs WAS, W vs WAS, W vs WAS, L vs ATL, L vs ATL, Wvs ATL. Cubs Last 10: (6-4): W v LAD, L @ CIN, W @ CIN, L @ PHI, W @ PHI, L @ PHI, W @ PHI, L vs STL, W vs STL, W vs STL. Jerry Hairston was just a double short of hitting for the cycle on Thursday, with a home run, triple and single in his first three at bats. He failed to reach base in his fourth at bat. No player on the Cubs has seen more than eight at bats against Capuano in their career. In one start against the Dodgers last season, Volstad got the win as the Cubs beat LA 4-2. Volstad lasted seven innings, allowing just two runs in as he out pitched Clayton Kershaw. The Dodgers have gotten into a bad habit of falling behind early in games and forcing themselves to come back late in games. While they are probably among the league leaders in runs scored in the ninth, if they fall too far behind (as they did Friday), some leads will prove insurmountable. Pitching on just four days rest, Chris Volstad is going to look to get outs early in the count, however it would be in the Dodgers’ best interest to force him to throw a lot of pitches and force the Cubs to go to their bullpen. As they found out Thursday, the Cubs bullpen is very beatable. It’s easy to believe the doubters who say the Dodgers aren’t as good as their record. It’s easy for Matt Kemp to believe he isn’t as good as the numbers he put up in April. In order for the Dodgers to be successful, however, they need to focus on the day and game at hand, without thinking of what their record is and what people are saying about them. The Cubs are a beatable team, and the Dodgers need to focus on the task at hand.